As Florida residents loaded their cars to evacuate ahead of Hurricane Irma last week, they created severe supply shortages at many gas stations that were already dealing with Hurricane Harvey-related supply issues. We caught up with Gasbuddy senior analyst Patrick DeHaan, who has been monitoring Florida's gas situation from the emergency command center in Tallahassee since last week. He says the state's gas stations are quickly recovering. 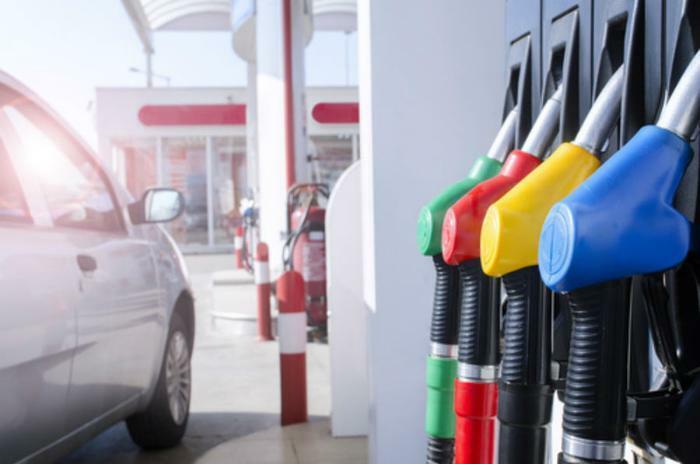 "Thirty-seven percent of stations statewide are still without fuel, but many of the major cities have improved, with the exception of Pensacola and the northwest portion of Florida, where 40% to 60% of stations are without gas," DeHaan told ConsumerAffairs. The I-75 and I-95 corridors are also still struggling, potentially posing a problem for residents who evacuated and are now returning home. "I think the good news for Floridians is some of the ports have reopened and gasoline shipments are starting to sail in, and that should help alleviate the situation," DeHaan said. The price volatility, meanwhile, has been unremarkable. The statewide average price has risen about two cents a gallon in the last week. "There have been some localized spikes but the whole time we have been here, prices have not fluctuated at all," DeHaan said. In fact, Irma has had very little effect on gasoline prices in the region, where overall prices are up dramatically in the last two weeks. That price increase, says DeHaan, is "100%" due to Hurricane Harvey, which interrupted output from Gulf Coast oil refineries. That damage is now largely resolved and supplies and shipments to the Southeast and Mid-Atlantic states are increasing. Motorists in those regions have seen prices at the pump stabilize in recent days and even drift slightly lower. "Prices will start to accelerate to the downside in the days ahead," DeHaan predicted. "Every day we should see prices dropping by a little more. I think we'll start seeing bigger decreases in the next five to seven days as stations begin to pass along those lower prices." The AAA Fuel Gauge Survey shows the national average price of regular gasoline is $2.65 a gallon, down another penny a gallon from the day before. The average price of premium is $3.15, and for diesel, $2.71. Regionally, the Southeast continues to see much higher than normal prices, though the situation has stabilized. The average price in South Carolina, once home of the cheapest gas prices in the nation, is $2.55 a gallon, down slightly from yesterday but up about 43 cents from before Harvey. Even other regions of the country not dependent on fuel from the Gulf Coast have seen prices rise. California's statewide average price for regular is $3.15 a gallon, up 18 cents in the last month and now the highest in the nation, even ahead of Hawaii. "California has its own supply issues," DeHaan said. "It's been dealing with low inventory levels for much of this year, and there could have been some trickle-over from Harvey." AAA Spokesperson Jeanette Casselano says there is no gasoline shortage in the U.S., just localized supply issues. She says total U.S. gasoline stocks are above the five-year average. Getting it to where it is needed, she says, is the issue.